‘All wisdom is ancient, and in reality is not a secret. When you think you have discovered something new and previously unknown, it has probably existed for centuries. You didn’t know about it, simply because you didn’t make the effort to seek it out. And after all, why should you? Why look to the wisdom of ancient masters if modern science and technology can provide for all your needs and wants? I find that most people think this way until a life-threatening illness occurs. Then they are forced to confront their own mortality, and a different perspective takes hold. As they realize that science and technology offer no solution to the crisis they face, their values and priorities begin to change. They start to seek out wisdom that will help them engage in life fully and meaningfully. They discover the joy of living. If I had sought out his words long ago, I could have used their wisdom to help more people, and I could have saved myself a good deal of time and energy. In the same manner, the Tibetan Rites–and the whole Strength & Flow learning system–can save you time and energy. They contain very practical information a a great deal of wisdom, which you can use to start youthing. And they can help you achieve a healthier and more fulfilling life. Just as actors and athletes rehearse and practice, so must you. Let this system be your coach. Use it not to avoid death, but to enhance the quality of your life. Use it to find greater joy in living. Then be happily surprised by how long you live. 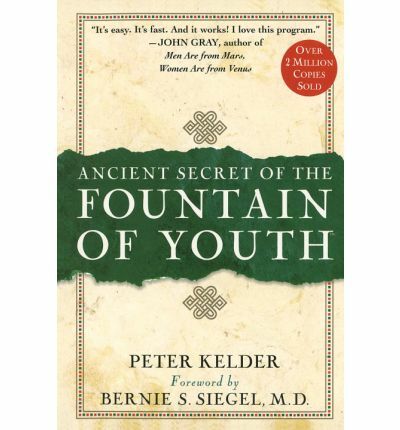 Finally, never forget that the source of the fountain of youth is you. You are in charge. Begin now to live life fully. Siegel is an American writer and retired pediatric surgeon, who writes on the relationship between the patient and the healing process. 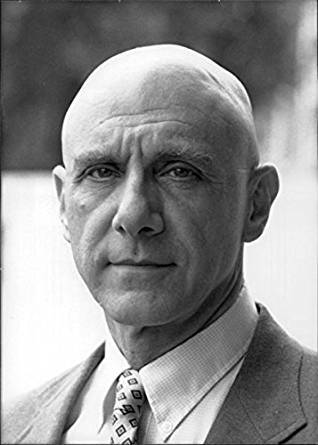 Siegel was born on October 14, 1932 in Brooklyn, New York. He received a B.A. from Colgate University and his M.D. from Cornell University Medical College, graduating with Phi Beta Kappa and Alpha Omega Alpha honors. He was trained in surgery at Yale–New Haven Hospital, West Haven Veteran’s Hospital and the Children’s Hospital of Pittsburgh of UPMC. Siegel practiced general medicine and pediatric surgery until 1989, when he retired from Yale as an Assistant Clinical Professor of General and Pediatric Surgery.